Get Your Full-Suite, Credit Card Payment Processing Solution Right Here! The retail environment has improved dramatically from the traditional brick and mortar establishments we are so used to. Nowadays, retailers are always looking to get the edge over the competition by providing their customers with easy access to their products and services and making the check-out process a lot easier. Merchant Tree provides an easy to use single-platform solution that will take care of all your retail needs. From allowing mobile credit card processing to creating an e-commerce business website and syncing it to a POS system, Merchant Tree offers the complete solution all under one roof. Get Your Single-Platform Solution Today and Make Your Store Stand Out! 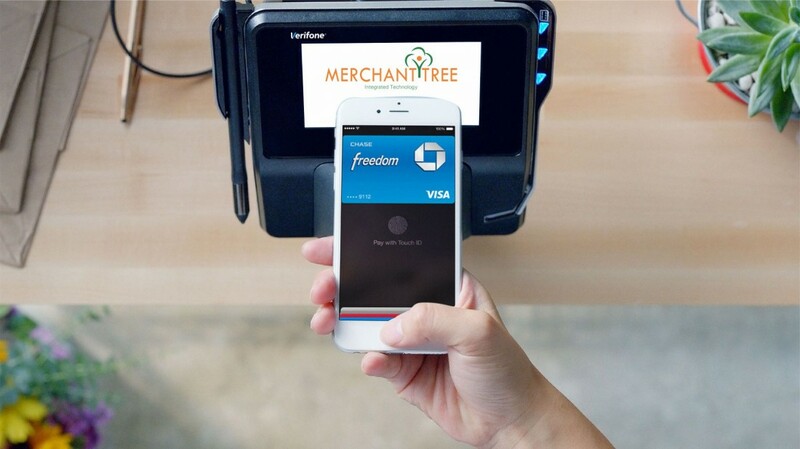 Merchant Tree is at the leading edge of technology, offering reliable POS systems and credit card processing solutions that support all major credit card brands. Thus, allowing you to have the freedom to do business unhindered by the problems faced by most retail establishments. By using the latest technology and combining it with years of experience, we are able to provide our clients with an easy and reliable way of accepting payments while minimizing transaction costs. Sign Up For a Low Risk Merchant Account Today! Our e-commerce merchant account gives you the advantage of accepting both international and domestic payments from multiple credit card issuers. That, coupled with customized reporting on each transaction and competitive pricing, makes Merchant Tree the number one provider of high-end credit card processing solutions any retail business simply can’t do without. Merchant Tree Assists Retailers of All Sizes! Let Your Customers Swipe with Ease! Our retail merchant account gives businesses the tools to accept credit card payments using a simple point of sale system or a card swipe terminal. But, to accept payments from customers that are not physically present, you will have to have a "Card Not Present" merchant account system in place. We can provide you with both an internet merchant account as well as a secure payment gateway for your business. When it comes to optimizing your payment processes, Merchant Tree can help streamline and improve the integration across multiple channels, allowing you to speed up transactions and cut costs significantly. Providing our clients with fraud prevention tools ensures the safety of their data and the sensitive information of their customers. By advancing your e-commerce solutions, you can grow your business using a scalable system that offers you top-shelf security and credit card processing features.